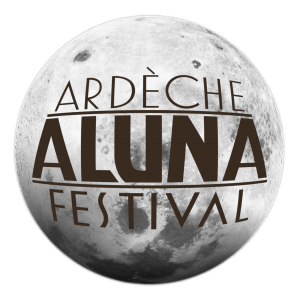 -20% On your descent canoeing in the Ardeche Gorges on presentation of your ticket to Aluna Festival. Book your descent online ; reduction is applied to the balance of your holiday, set up the day of your descent. The equipment (boats, paddles, waterproof jackets and containers). The return to the starting point by minibus or coach from Sauze (or Châmes depending on your descent) to Vallon Pont d’Arc. * Except the price of bivouac for the descents in two days. An instructor with a state certificate (B.E.C.K.) is mandatory for groups of miners (Associations, Schools, leisure centers etc …). A monitor can supervise up to 15 people (minors or adults) and 10 boats. 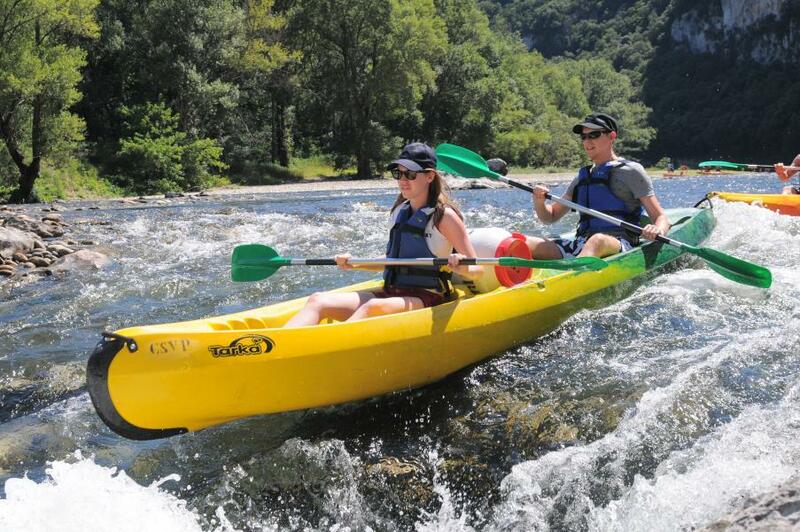 Ex: 10 kayaks single-seater or 6 double-seater canoes and 3 single kayaks. In case of abandonment in the Gorges, only the reserve manager has the right to back the boats up the road and request 15 € per boat. This additional cost is charged to those who abandon.